From waiting in line to book in for your appointment, to experiencing an unnerving wait in the dentist chair while they tap away at their keyboard, visiting the dentist isn't always the best experience. At SCHURTER Electronics, we are leading the way with projected capacitive touchscreen technology, creating new digital equipment that will save you time and money. Implementing capacitive touchscreens throughout the surgery is the first adoption of digital dentistry. Enabling patients to book in themselves saving queuing times and staff pressures is the first step to changing patients experience before they sit in the dentist chair. Dentists are now using capacitive touchscreens to explain to patients what they are seeing and how they can help. The display can give patients detailed visuals and help give a complete overview of any necessary surgery. While this can be a daunting thought for any patient, by allowing the patient to see what the dentist see's can help settle any nerves and enable any questions to be answered. Cutting edge ultra-sonic dental equipment uses touch technology to control the system. Ultrasonic technology equipment is accurate, fast, highly powerful, reliable and less invasive. 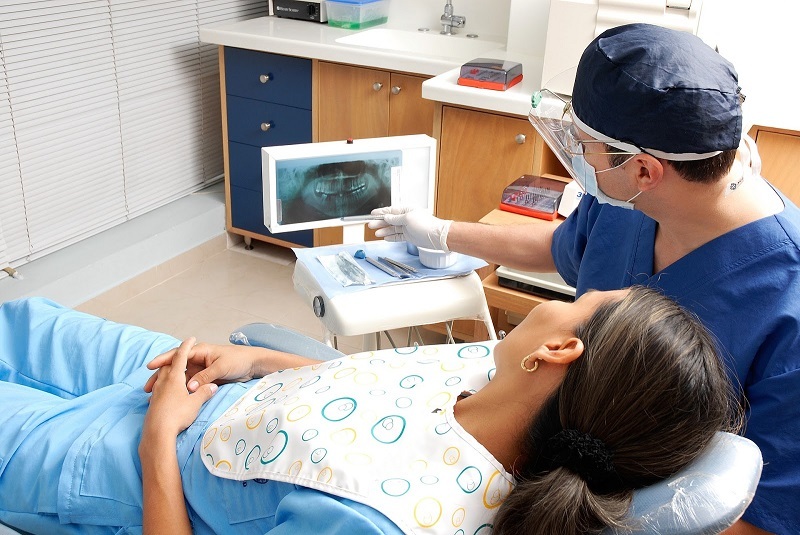 For the dentist, a touch technology control panel provides a naturally intuitive experience. For the patient, the technology confers outstanding outcomes, less swelling and pain and complications. Overall the patient experience is improved, is less traumatic and results in a swifter recovery. To learn more on how our leading innovations can work in the medical sector, please click on the link below. If you liked this post then feel free to share.